If you want to travel from Hat Yai to Malaysia cheaply, the best way we can advise you to go, is by taking the train from Hat Yai Railway Station. 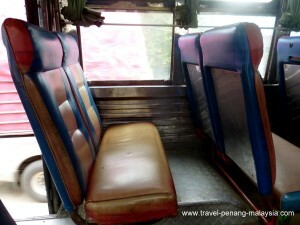 Alternatively, you can take a minivan from Hat Yai bus station or the much less frequent local Hat Yai to Padang Besar bus. Once you are at the border crossing at Padang Besar, you can easily walk between the two immigration check points (or get a motorbike taxi) and then as you enter Malaysia, you can either take the walkway over the railway tracks to the Padang Besar Railway Station (which is on your right just after you get your passport stamped). 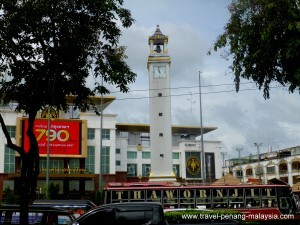 Or catch a bus from Padang Besar to Kangar, where there are a lot of buses leaving to most places in Peninsular Malaysia and also to the nearby port of Kuala Perlis for boats over to Langkawi Island. The best and quickest way to travel from Hat Yai to Padang Besar border is by Shuttle Train. If you miss the train, an alternative way to travel to the border is by the minivan service. This service used to run from the city centre to the border, but now appears to only operate between Hat Yai bus station and Padang Besar. 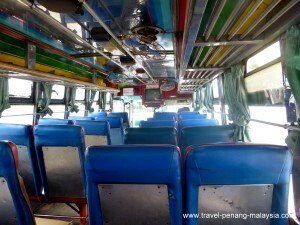 So if you arrive in Hat Yai bus station, this is the best way to get to the border. The mini van service leaves from platform 24 and costs 50 Baht. The first mini van leaves at 7am, the last at 7pm. 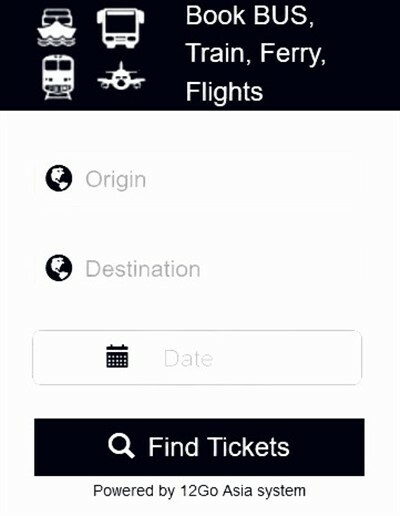 They depart when there are enough passengers and you usually don't have to wait long. 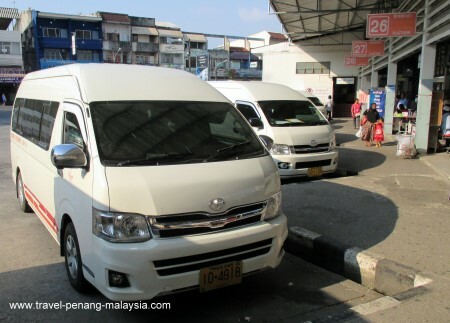 From Hat Yai bus station to the Padang Besar border crossing takes around one hour (the minivan will drop you off right in front of the immigration area). 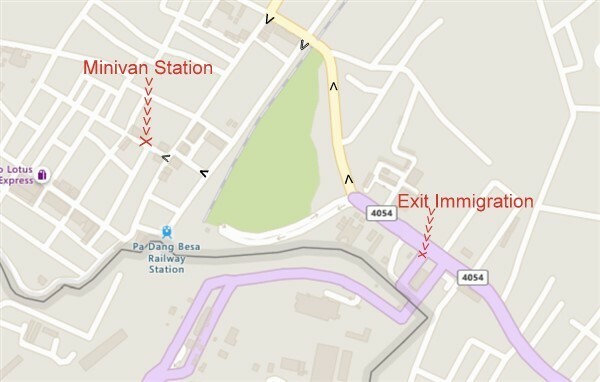 From Padang Besar to Hat Yai by minivan (van dari Padang Besar ke Hatyai), the mini vans leave from the centre of town which is about a 15 to 20 minute walk (1.2 km) from the border crossing exit. If you don't want to walk, take a motorbike taxi from the Malaysia side of the border to take you across the border, then on to the minivan station. This bus leaves from the centre of the city from just in front of the clock tower along Thanon Nipatsongkrew 1, known locally as "haaw naaligaa". The first bus to leaves at 6am, the last bus at 8pm and run every hour or so throughout the day. Tickets cost just 44 Baht. Please note: These buses are becoming less frequent and now appear to have stopped operating from the clock tower! You are now better off taking the minivan to the border (see above). You can take a songthaew to the bus station from most main roads in the city for around 10 baht. Travel time to the border takes around one and a half hours, depending on the traffic in the city. If you arrive in Hat Yai by train and want to catch the bus to the border - turn left as you exit the station and follow the road that runs parallel with the railway tracks until you go under an overpass, then turn right and walk down to the traffic lights. 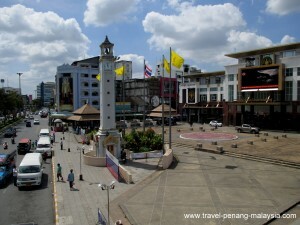 Here you then turn left onto Thanon Nipatsongkrew 1 and after 5 minutes or so you will see the clock tower. The walk from the station to the bus stop should take around 15 minutes. If you are travelling in the other direction from Padang Besar to Hat yai, the bus stop for this service is just on your right on the far side of the road, as you exit the Thai Immigration area. 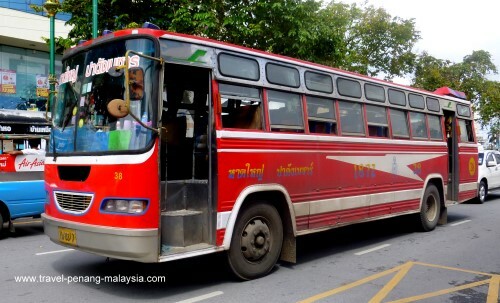 If you are travelling on the bus from Padang Besar to Hat Yai, the first stop in the city is the Hat Yai bus station. From here you can catch buses to anywhere in Southern Thailand, with many departures throughout the day as well as plenty of night buses for longer bus journeys to places like Bangkok.